Although the product says "Available to buy in-store only" this machine is actually with the owner and not in store so you will need to arrange collection or carriage with the seller. 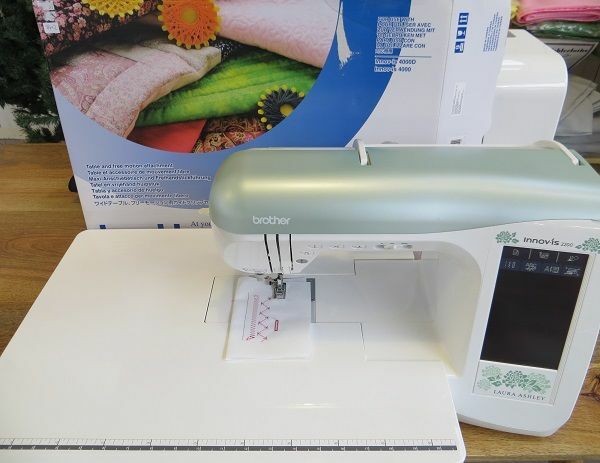 BROTHER INNOVIS NV2200 sewing and embroidery machine that's been used very little as a sewing machine only and in pristine condition. 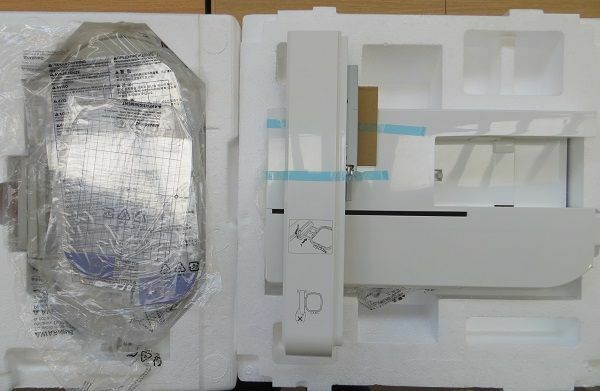 The embroidery unit and frames are still boxed and unused. 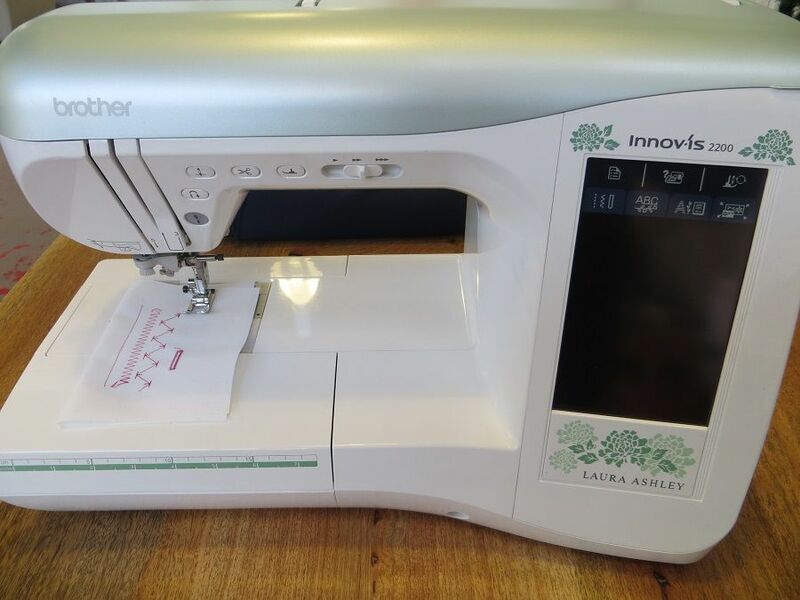 This machine was passed on to me from a lady who purchased it and passed away before getting to use it and I have not ventured into embroidery with it. It's a beautiful machine and it has encouraged me to upgrade to a V5. A donation from the sale will be going to the Kidneys for life charity in memory of the lady who first bought it. 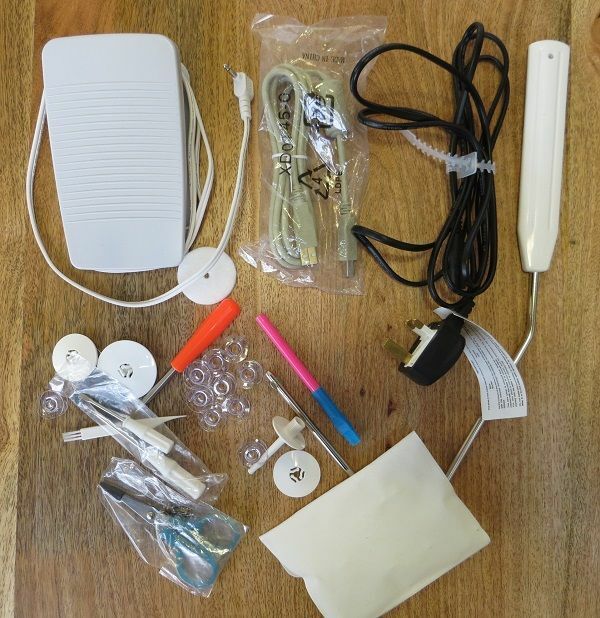 There is an Extra Large Table and Free Motion Grip, making it perfect for quilting. Whitefield, Manchester area - buyer collect. 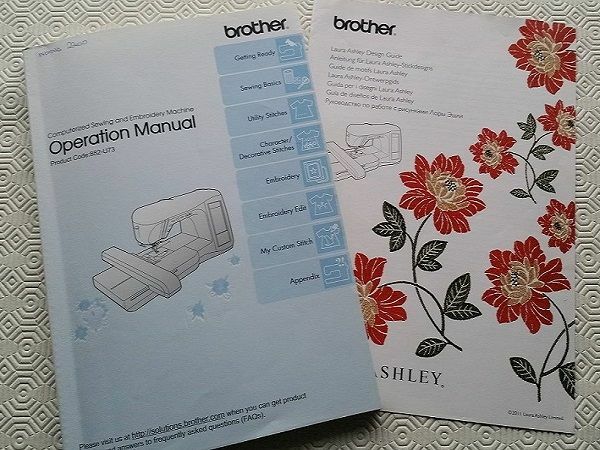 Or call 01254 389171 or email info@lordsewing.co.uk with your interest and we'll ask the vendor to contact you.